IMPORTANT: A lot of things were updated in ClassifiedEngine for this integration with WooCommerce, you need to back up your site completely then upgrade it if you want to use the CE Shop extension. Download ClassifiedEngine version 2.0 in your member area. 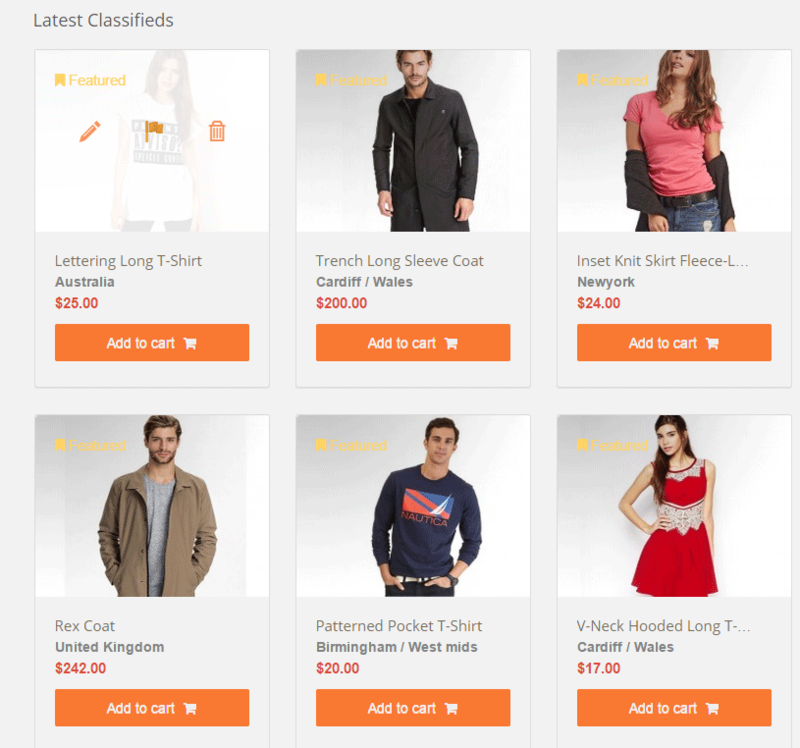 EngineThemes has integrated ClassifiedEngine with WooCommerce to create CE Shop, which allows you to upgrade your website to an awesome WordPress E-Commerce Theme platform. Now your customers can make a payment right on your website. Been thinking of selling your own products or open an online marketplace, now is the time! CE Shop allows users to purchase different products at a time by adding them to their shopping carts. Once you activate the extension, users will find an option to add the product whenever they hover over the ad. They can add as many products as they want and review them later. After that, there’s a Record Page CE Shop offers for users to check up the things they have added. It includes all the information you need to review before making the payment such as: product name, price, quantity and total payment. 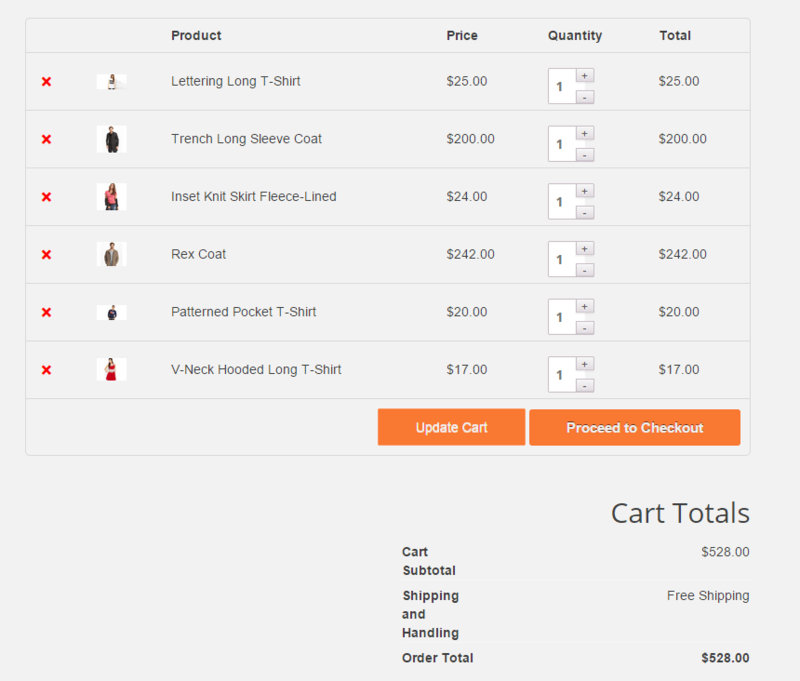 Besides, CE Shop is compatible with WooCommerce’s buying system and other ClassifiedEngine’s extensions as well. You don’t have to worry about any crash may happen between them. CE Shop integration will also upgrade your profile page. Users now have three separate tabs to manage the orders: the “Purchase order” will keep track all the orders you have received and contrarily, the “Sale order” includes all the orders you have made, and the “Transactions” tab for income report. As for the admin, just like how you manage the users on your site, you have right to view and take care of the orders on your site. See the details, change the status or complete the order…you can control them all and keep your site running on the right track. So far so good ? To celebrate the revolution, from now until Jan 31, with each purchase of ClassifiedEngine, you’ll get CE Shop extension for free (new users only)! Would be nice for you to FIX all the bugs in CE 1.8.4 and answer Forum threads before you list another Version and Extension. Really sorry for the inconvenience you have encountered. We’ve informed our staffs about the bugs and questions, they’ll try harder to complete them all. Also, we have different teams taking care of different charges, releasing new products won’t effect the support service. We admit that we’re still quite of slow in our support and once again, sorry for that. We promise to be better. Hope that you can understand our situation. this extension have a lot of potential and i have bought it and smile… but..
there’s no documentation on how to migrate from 1.8.4 to 2.0, ET should tell us where’s the documentation and now.. we have bought it, and we are totally blank.. how? You just have to update it like a normal one, you can get the CE version 2.0 in your member area. However, please remember to back up your site before upgrade it. Please try to rename the current folder, then download the package from your member area and upload it again. Hope that it can help. If it still doesn’t work, please head to our Forums, our technical support staffs here will help you solve the problem. We always appreciate our customers, without you guys, we’ll be nothing. With those who don’t want to change the site, we still update the theme and improve it. Also, you can use this plugin to make your site into a marketplace whenever you want. so how do i contact u ? or whom? reg this ? We’ve just updated ClassifiedEngine to the latest version: CE v1.8.7 and CE v2.2 ( for those who use CE Shop). You can find these package in your member area. 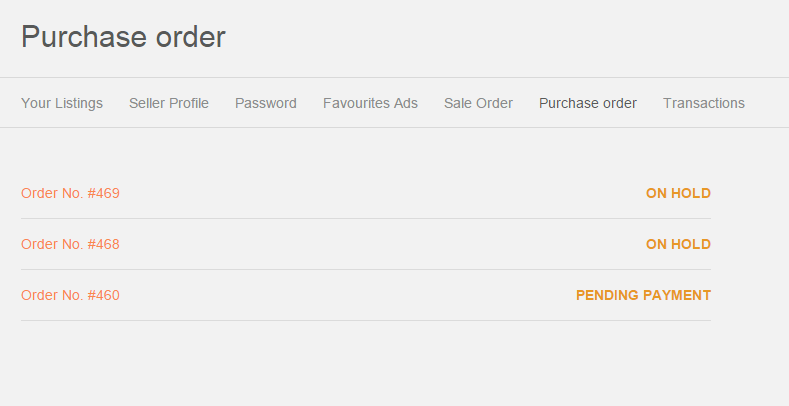 checked your demo site and logged as admin after create an order theres no “sale order” on seller dashboard, how come you sell things that unusable? Maybe our explanation is not detailed enough. Let me clarify a little bit more. 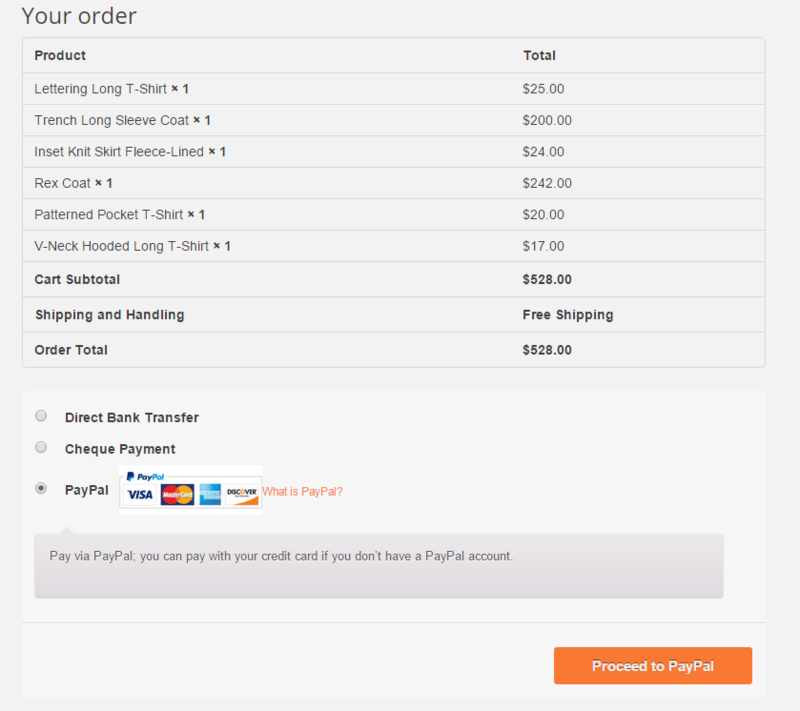 When you buy something, you will see your record in the “Purchase order” page. If someone buy from you, you’ll see the record in the “Sale Order” page. when an order is made, who is receiving money? seller or site owner? All payment will be transfer to the site owner. After that, the site owner has to transfer to each sellers manually. It’s your business and the theme doesn’t manage this workflow.